- how to achieve fingerprint-less surfaces. - create a matching pendant with accents of Swarovski crystal. - how to insert stones without the use of glue. The technique and project tutorial has 51 photographs, 45 steps, and 17 pages. 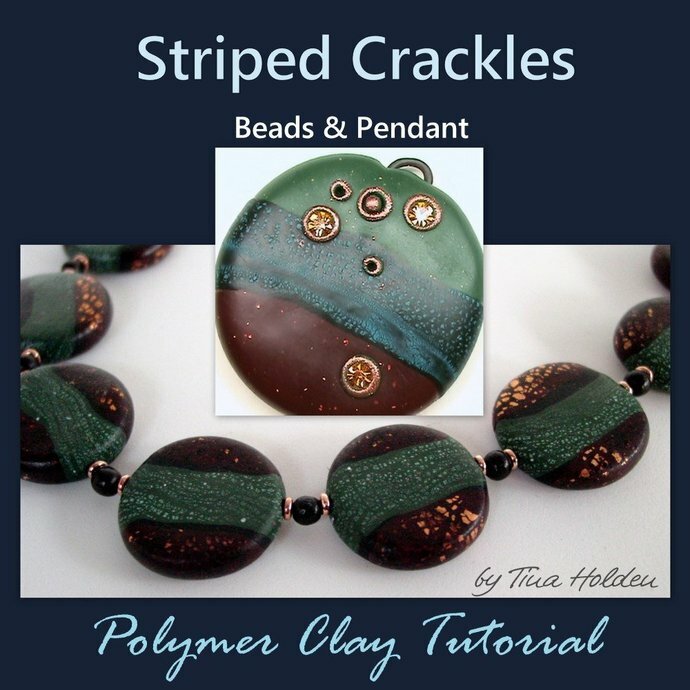 I offer some other crackle techniques including the "New Crackle" which differs from this one by use of different materials and is a recipe tutorial.